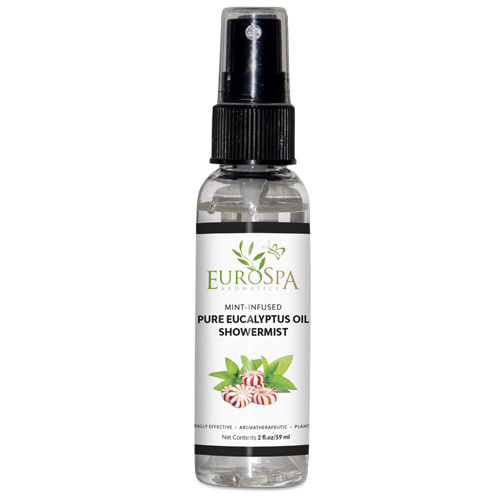 Our exhilarating Pure Eucalyptus Oil ShowerMist now contains the stimulating and grounding properties of mint. Our Mint-infused Eucalyptus oil delivers a therapeutic and stimulating spa aromatherapy experience in the privacy of your shower. Stimulating and grounding. 100% Pure Eucalyptus and Mint Oils. Available in handy travel-sized 2oz spray bottles. Turn on the hot water in your shower. When it starts to get steamy, spritz a few sprays of the ShowerMist into the steam cloud, away from your eyes. Spray again as necessary to achieve your aromatic steam room experience. 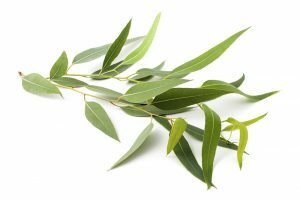 Our Pure Eucalyptus Oil is infused with fresh, tingling Mint essential oil. The quality and purity of these oils are what deliver such wonderful scents. In addition to transforming your shower into an at-home spa experience, you will also receive the full benefits derived from these aromatic oils. Mint oil is the perfect home remedy for nausea and headaches. Mint plants also provide relief from stress, depression and mental exhaustion. The fresh, tingly sensation will awaken your senses, and help combat anxiety and restlessness. 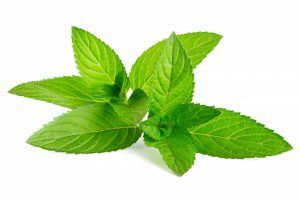 Mint stimulates mental activity, clears the mind, and increases focus on cognitive tasks. Your shower is transformed from a daily task to an escape that offers benefits you will enjoy all day long. Antibacterial, antiseptic, antiviral, exhilarating, decongestant, expectorant, bug repellent. Arthritis linament, balm for congestion/cough relief, bug spray, bath soak for aches and pains, cleaning products, cold/flu chest rub.